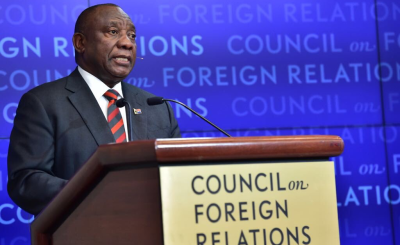 President Cyril Ramaphosa's presidency has taken a tough stance on five Western nations whose political and economic concerns about South Africa have been aired in the press. 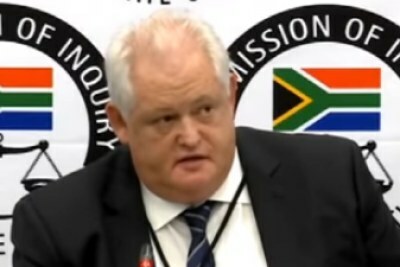 Minister of International Relations and Co-operation Lindiwe Sisulu has instructed her department to issue a démarche against the ambassadors of Germany, Switzerland, the Netherlands, the United States and the United Kingdom. 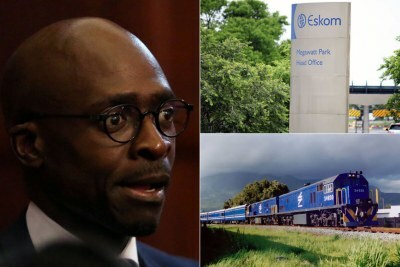 The Daily Maverick is reporting that the ambassadors expressed their concerns in discussions with Ramaphosa's investment envoys and other officials in June 2018. 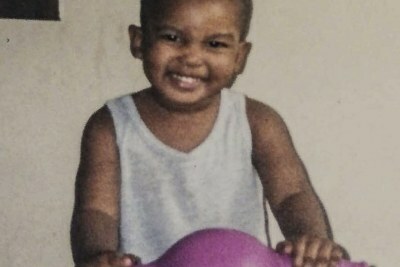 They were suprised by the story in the Sunday Times, eight months later, the report says. 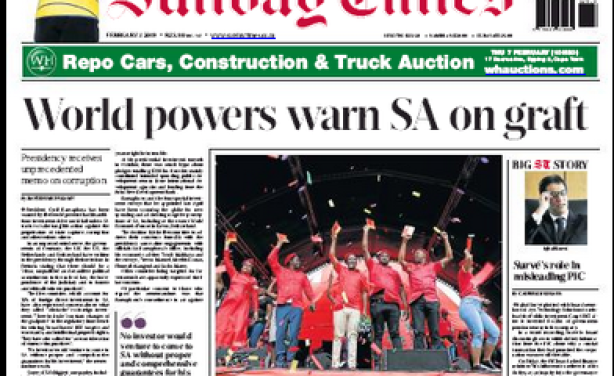 The February 3, 2019 Sunday Times front page.